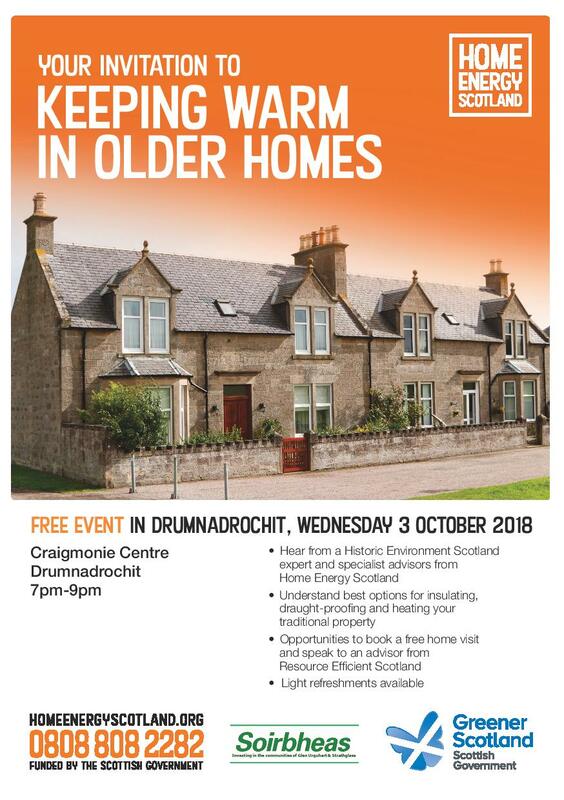 Just a reminder of the event below taking place this Wednesday evening at the Craigmonie Centre. You can book a place by clicking here. Places are limited, but you can still come along on the night if you have not managed to book via this method. If you have any queries please contact info@soirbheas.org.